A central air conditioning system is a major investment. Without proper routine maintenance your air conditioner may not function as efficiently as it should, resulting in higher monthly bills or costly repairs. 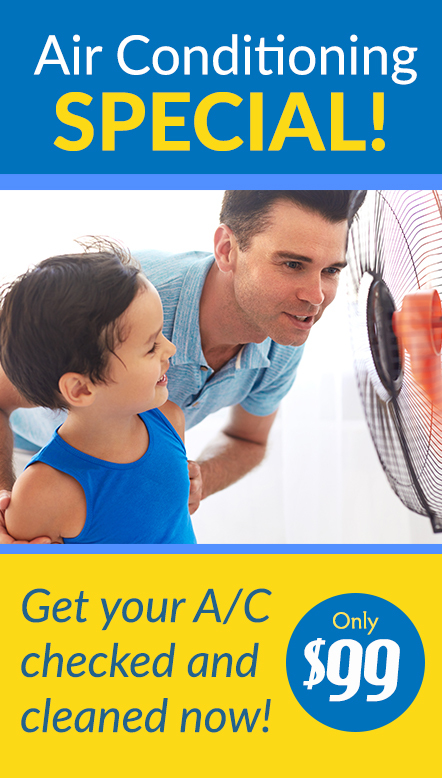 With hot, humid Minnesota summers it is important that your air conditioning unit is working properly so your family can keep cool and comfortable. Whether you need air conditioning repair service or routine maintenance, Ray N. Welter Heating Company is on the case. Warning signs such as poor cooling, strange noises or any change in the operation of your AC system means that your central air conditioning system should be serviced. Ignoring these red flags can lead to expensive compressor replacement or even a failed unit. Ray N. Welter Heating Company offers complete, affordable Minneapolis air conditioning repair and maintenance service for all major brands of central air conditioners. 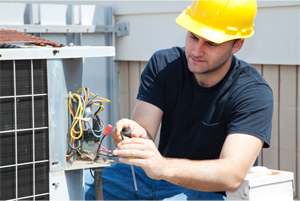 Our knowledgeable professionals will make sure your central air conditioning system is operating at peak efficiency. All major air conditioner manufacturers recommend yearly cleaning and tune-ups to ensure your AC system is operating properly and at full efficiency. Ray N. Welter Heating Company will do a thorough cleaning of your central air conditioning unit, along with a performance test to ensure everything is functioning properly and catch any problems before they lead to equipment failure and more costly repairs. Family-owned Welter Heating and Cooling has been serving the Twin Cities and surrounding suburbs since 1904, and your family’s comfort is our top priority. Our technicians are certified by the State of Minnesota so you can rest easy knowing the comfort of your home is in good hands. 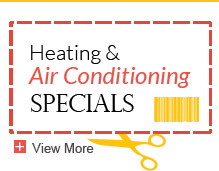 Welter Heating and Cooling is there for all your Minneapolis and St. Paul area air conditioning repair and service needs! 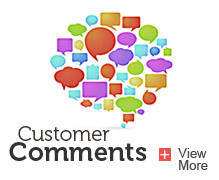 Read our home heating and air conditioning testimonials.